It is an honor to be a part of the city that started Arbor Day. Doug Grimm, owner, has loved trees since he was a young boy and this carries through to our plant selection today! 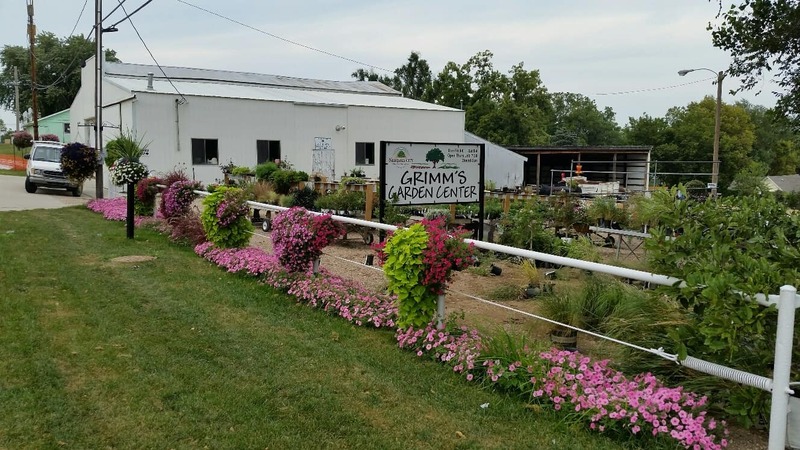 Stop in and find a large array of trees (common & unique, including several introduced by Doug), shrubs, perennials and annuals. We also have garden plants & supplies in the Spring. This location is known for its hanging baskets that have donned the summer streets in town. We find joy in making a positive change in the community. We also have transformed what was once a city maintenance storage facility into a garden center. While this has been no easy task, I’d say we are headed in the right direction. What do you think?